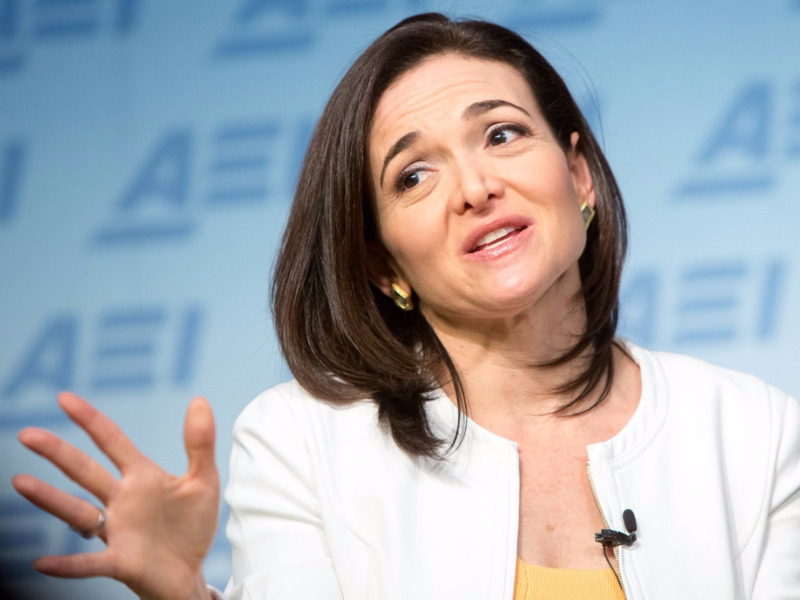 Allison Shelley/Getty ImagesFacebook COO Sheryl Sandberg. Facebook’s favourability rating in the US has plunged in a new poll commissioned by Axios. The SurveyMonkey poll found that Facebook’s favourability rating dropped twice as much as other technology companies. Facebook’s favourability rating fell 28 points, which was a far bigger drop than Amazon which fell 13 points, and Google which fell 12 points. The polling last week came in the middle of Facebook’s Cambridge Analytica scandal, in which it was discovered that the British political consulting company had obtained data on 50 million Facebook users. The SurveyMonkey poll will worry analysts, who pay close attention to public sentiment towards social media and Facebook specifically. “The negative connotations around social media ‘feel’ like they are growing,” wrote Macquarie Research analysts in a note published during the Cambridge Analytica scandal. Now there are some hard numbers to back up that claim.